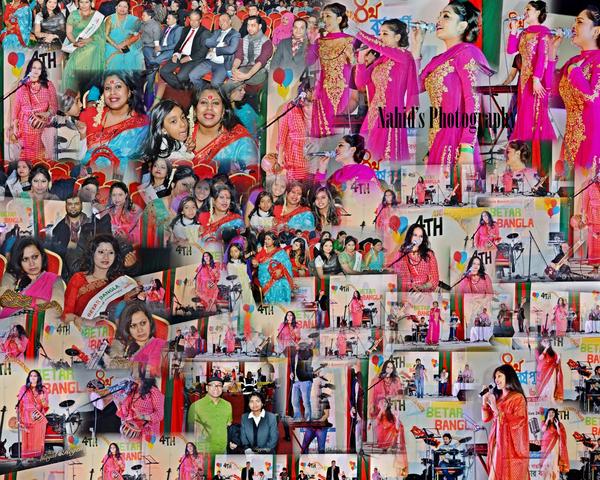 Established in 2000, Betar Bangla is a Community Radio project, serving the Bangladeshi community London Borough of Tower hamlets and East end of London. We currently have a volunteer base of 86 people working as presenters, technicians, events organisers and researchers running a 24-hour radio station. Apart from broadcasting, we provide training to tower hamlets residences those interested in pursuing careers in radio, film, new media and the creative industries.